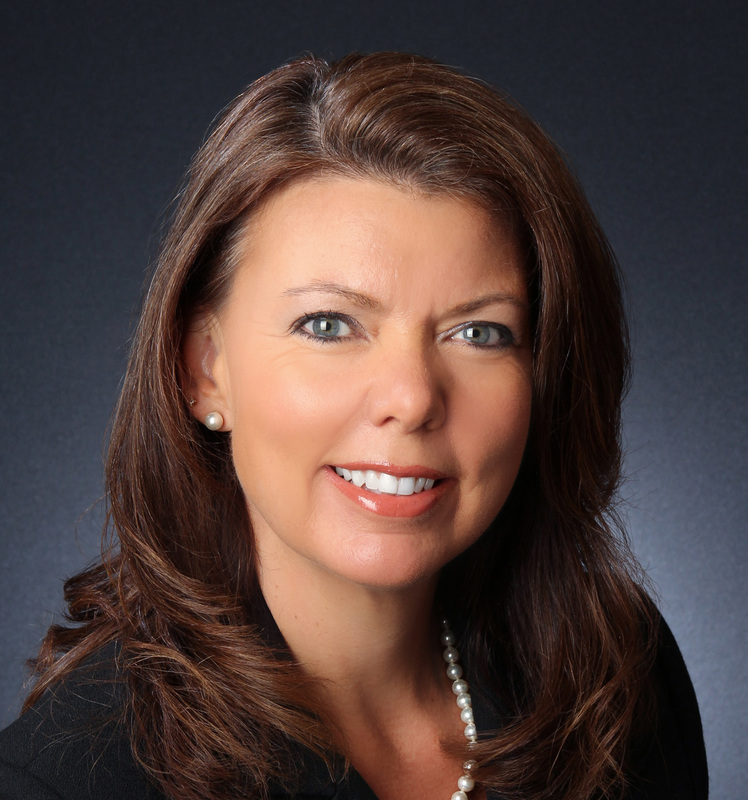 Jean Scott has been in the real estate business since 2001, a REALTOR® since 2007, and among the Oviedo area’s top REALTORS® representing home sellers. Out of more than 1 million REALTORS®, less than 3% are Certified Residential Specialists®. I have the training & experience to be among them.